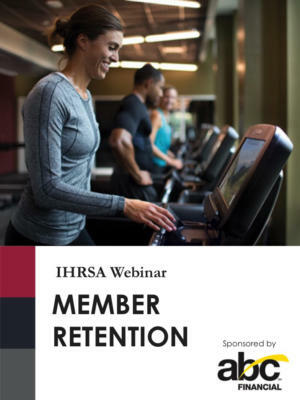 Successful membership sales and marketing requires a well thought-out strategy—especially when it comes to turning “resolutioners” into long-term members. 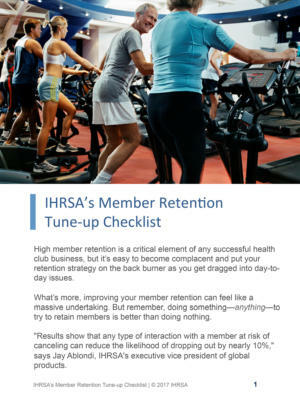 Determine how your brand will engage and motivate new and existing members. Revisit your sales and marketing strategy. Develop sales training programs that allow your staff to meet and exceed goals.